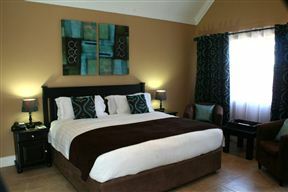 Belgrace Boutique Hotel , White River Best Price Promise! 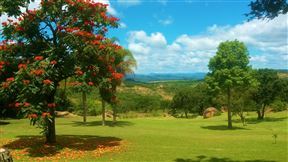 Destiny Country Lodge, Plaston Best Price Promise! 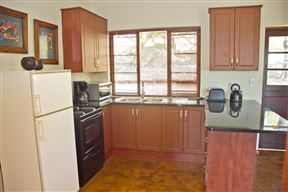 El Roi Guest Lodge, White River Best Price Promise! 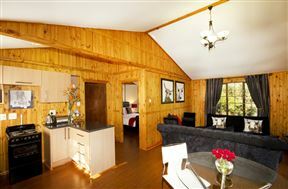 Country Lane Lodge , White River Best Price Promise! 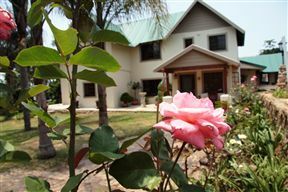 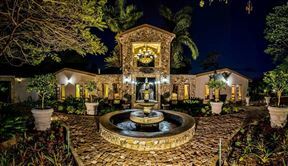 Beautiful Garden Cottage in a secure estate in the heart of the bushveld in White River, Mpumalanga. 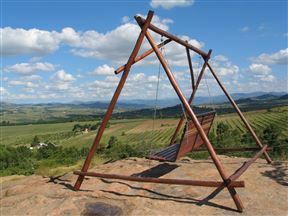 Gorgeous view over Legogote Mountain and farm land. 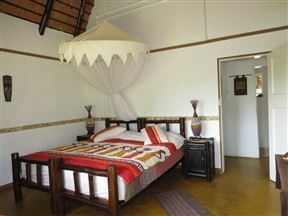 Pumelani Bed and Breakfast, White River Best Price Promise!